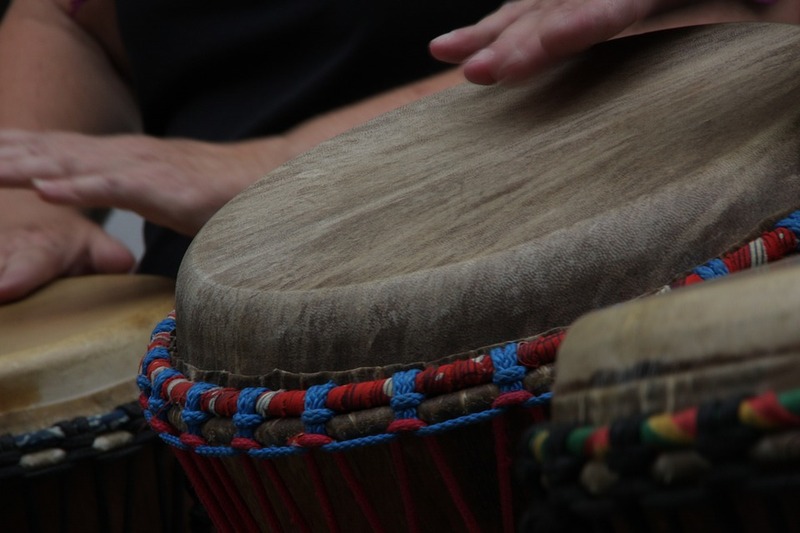 For the last 40 years, each Sunday afternoon, musicians, dancers, acrobats, performance artists - and people who just want to have some fun - spontaneously assemble at Meridian Hill Park from 3pm to form a drumming circle. Bring an drum and perform, or just go along to watch a DC artistic tradition. ATTDT is your unique local guide to things to do, see, visit and explore in Washington, D.C.. From arts and culture to events and entertainment, we've got today in Washington, D.C. covered. What's on? We know. Welcome to the Washington, D.C. edition of ATTDT: your Washington, D.C. culture attendant, and the ultimate independent curated guide to the very best of what to do today in Washington, D.C.. Whether it's budget or bespoke, from local tourist attractions to hidden gems, cultural events and even adventurous things to do, if you're in and around the US capital, whether you're visiting or a local, ATTDT is here to help. Not in Washington, D.C.? Click on the map to find things to do somewhere else.